If you’re shopping for outdoor gear in Yonkers, come to REI’s convenient location in Northeast Yonkers. REI has the sporting goods and camping supplies you need to enjoy a scenic trip upstate! It’s that time of year again! This Saturday, your local REI will be hosting another Garage Sale packed with more outdoor equipment and more savings than ever before. Never been to this exclusive event before? Then check out this quick overview from the REI team. The Garage Sale is a legendary event held at least twice a year where REI stores around the country offer exclusive deals on returned or gently used sports, camping, and cycling equipment. Many shoppers use the Garage Sale to stock up on their favorite brands like The North Face® and Marmot®. The event, however, is only open to REI co-op members so, if you’d like to attend, don’t forget to purchase your membership before this Saturday! Visit Your Local REI This Saturday for Legendary Savings! 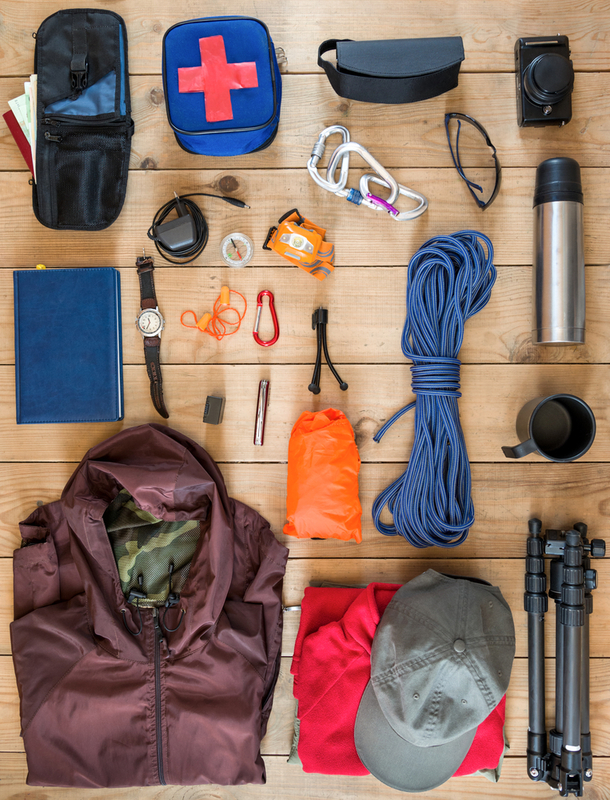 With spring in the air, now’s the best time to stock up on affordable outdoor equipment! Stop by your nearest REI camping store this weekend to embrace the savings while you can. What’s New at Your Local REI?